Welcome to the Heart of the Bay! Service & Storage. 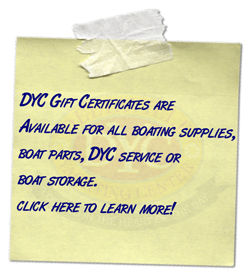 Buying or Selling a Boat? 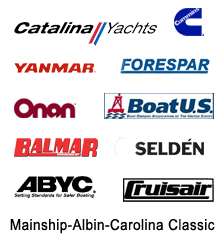 Our Boat Brokerage Can Help! 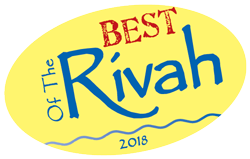 Deltaville Yachting Center is ideally located on Broad Creek, situated between the Rappahannock and Piankatank Rivers and one mile from the Chesapeake Bay in Virginia. 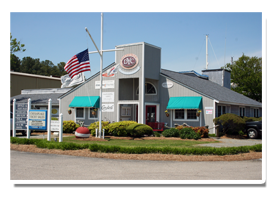 With 25 years at Deltaville Yachting Center, Chesapeake Yacht Sales is well known on the East Coast. 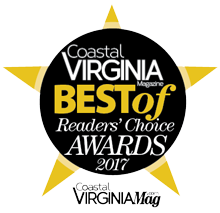 At Chesapeake Yacht Sales our friendly brokerage team specializes in taking the stress out of buying or selling your boat. We came to Deltaville Yachting Center as transients with an overheat problem. 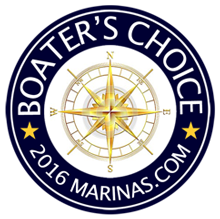 Their friendly and knowledgeable staff had us back on the water in no time! I enjoy being at DYC. Everytime I have scheduled maintenance, winterization, etc. It has been done when you promised. The storm haul out last Fall was also an example of your great service. 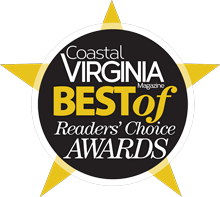 …it was a pleasure dealing with Chesapeake Yacht Sales. 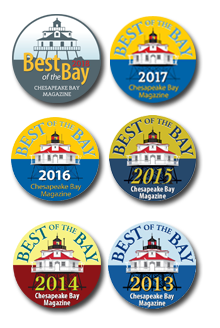 My wife and I are extremely pleased and look forward to fantastic sailing on the bay. I have been hanging around boats and marinas for some 30 years, and I have never dealt with people as cooperative and capable. 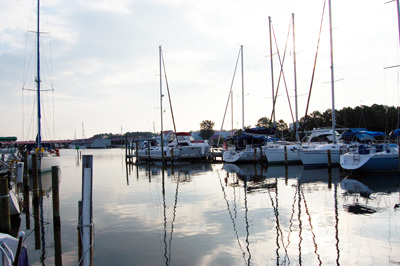 This is a friendly Marina, with lender cars, and protected waters, on the Rappahannock River. We enjoyed our stay there. Deltaville is a cute little town.